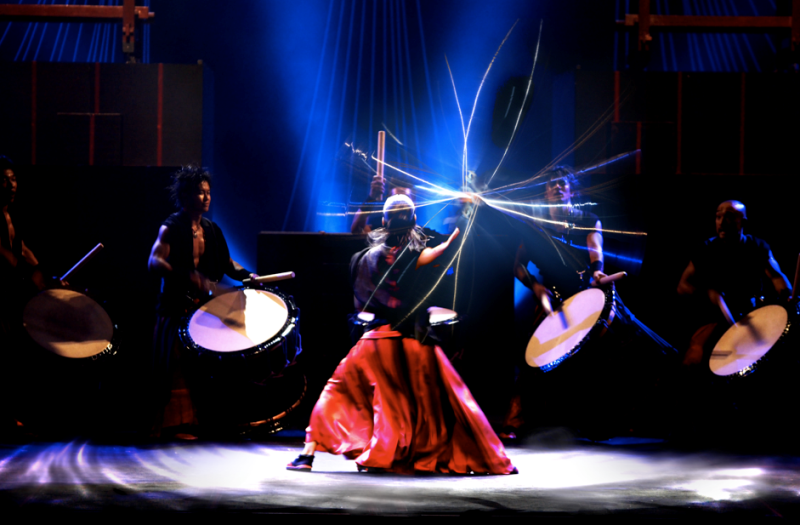 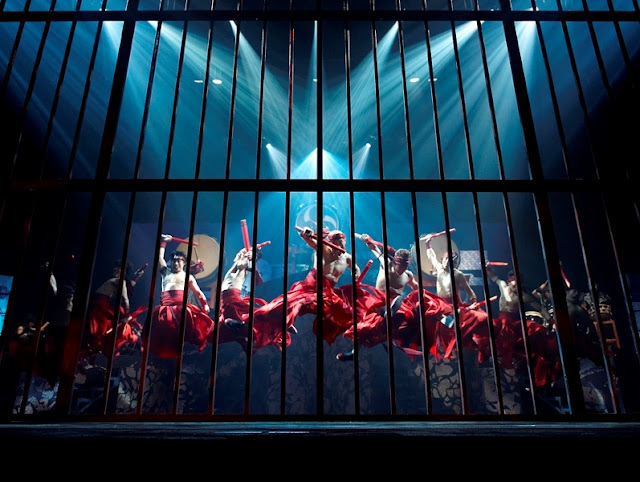 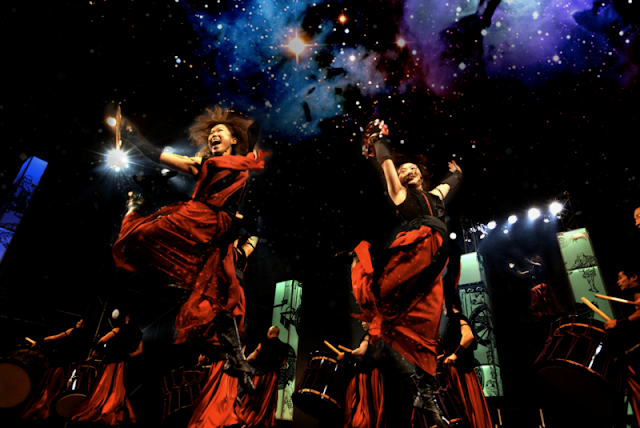 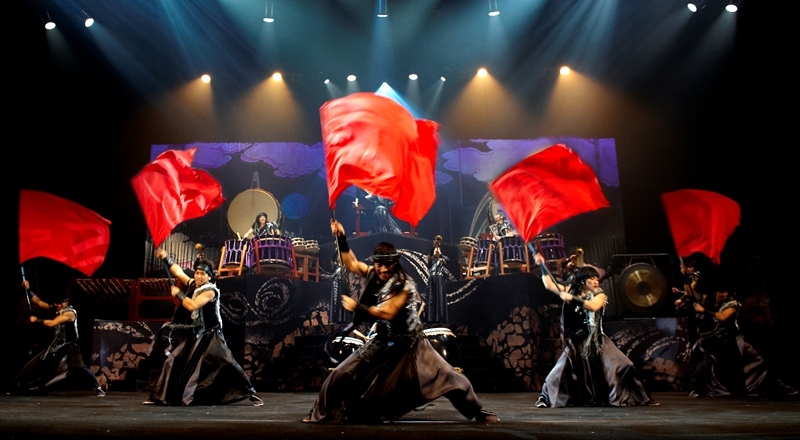 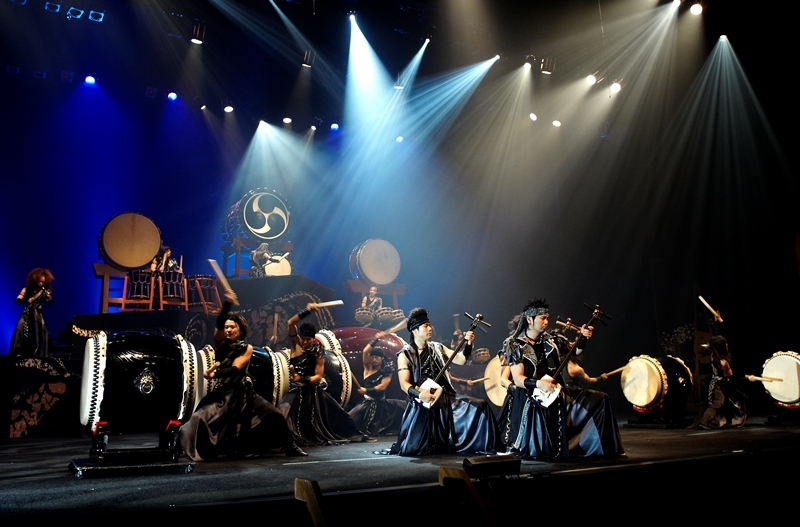 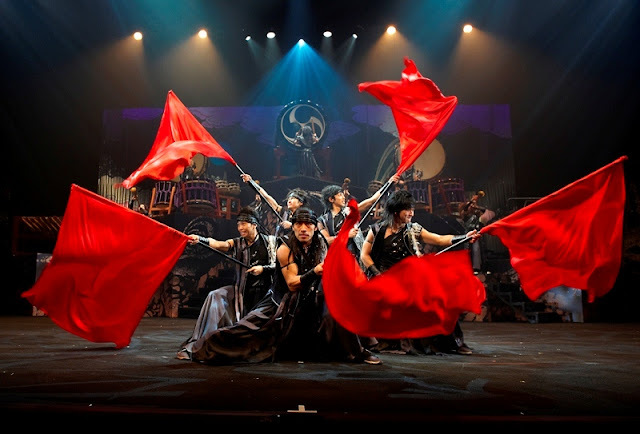 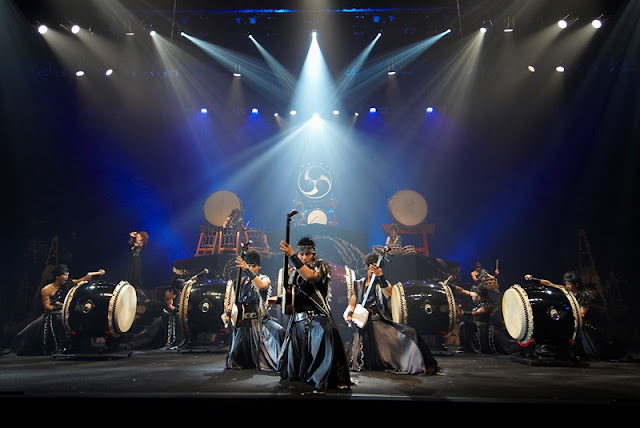 World-renowned Japan martial arts and drum-playing extraordinaires, Drum Tao, will finally be showcasing their internationally applauded performance in KL for the very first time in August 24 ¨C 25 at the KLCC Plenary Hall. 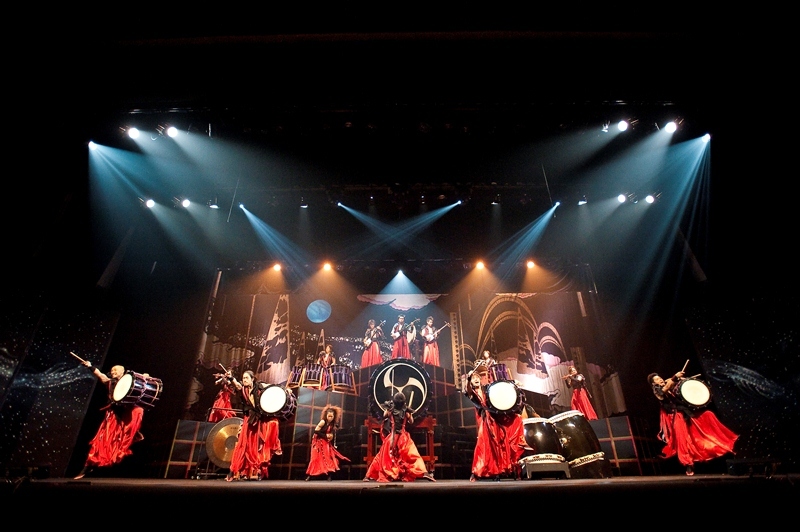 Drum Tao is world class entertainment at the highest level. 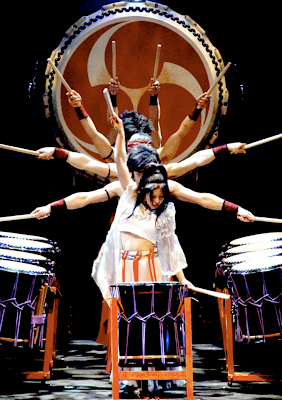 It is an innovative contemporary Japanese production that has thrilled audiences with this ground-breaking presentation and one-of-a-kind show.The two-hour extravaganza features super human efforts by the 16-strong highly disciplined crew of Japanese Taiko drummers, who spend eight months of the year touring the world, giving it their all in the 500 shows they perform a year. 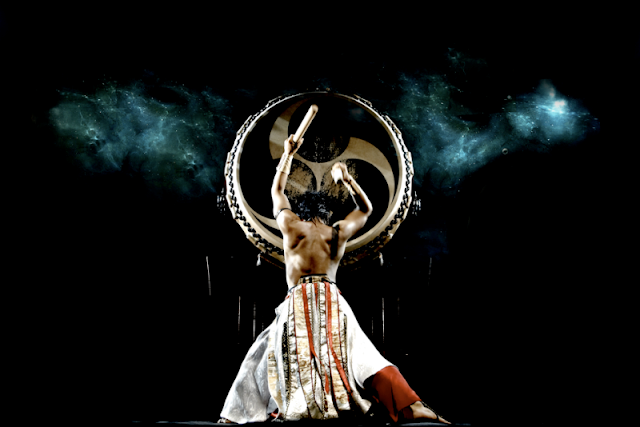 Each Wadaiko Drum used in the performance weighs a massive 400kg with a 1.7metre circumference. The performers then switch to creating complex rhythms on smaller drums, complemented by the delicacy of bamboo flutes and a horizontal harp. Drum Tao will transport its audience to an unforgettable artistic universe with their breath-taking and stunning performances.While their skilful drumming is exhilarating, Drum Tao also leap around the stage performing intricate choreography with their split-second timing, dressed in flowing red and black robes. 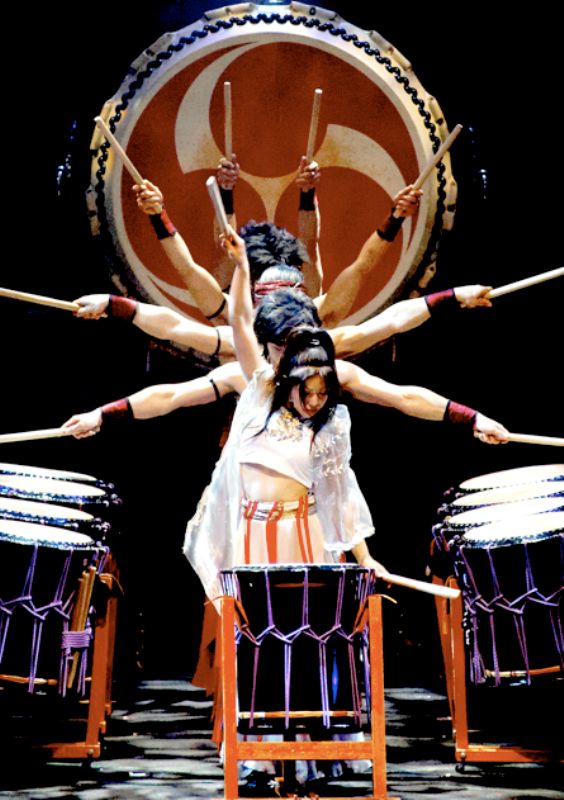 The end result is mind-blowing martial arts married with mesmerising music, coupled with the musicians’ physical fitness, dynamism and extraordinary synchronicity, make them human rarities.The incomparable quality and pure unadulterated power and spectacle of their performance perfectly blends the ancient traditions of the Taiko Drumming and martial arts mastery with the innovative and flawlessly choreographed production values of contemporary Japanese excellence. Drum Tao is adored across the world with their unprecedented and timeless drumming performance and bringing a brand new genre to the stage. Audiences will be captivated by an evening of rhythm, beats, melody and extraordinary precision which is inspiring, uplifting and theatrical. 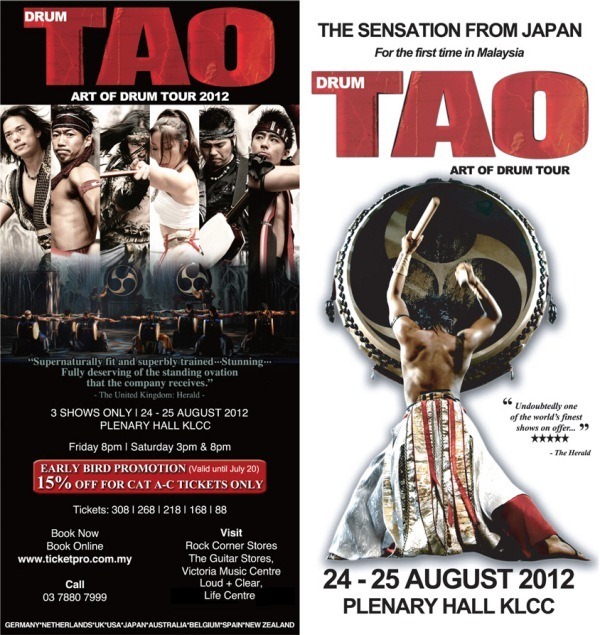 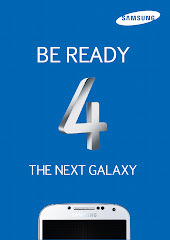 15% early bird promotion if purchased before 20 July.